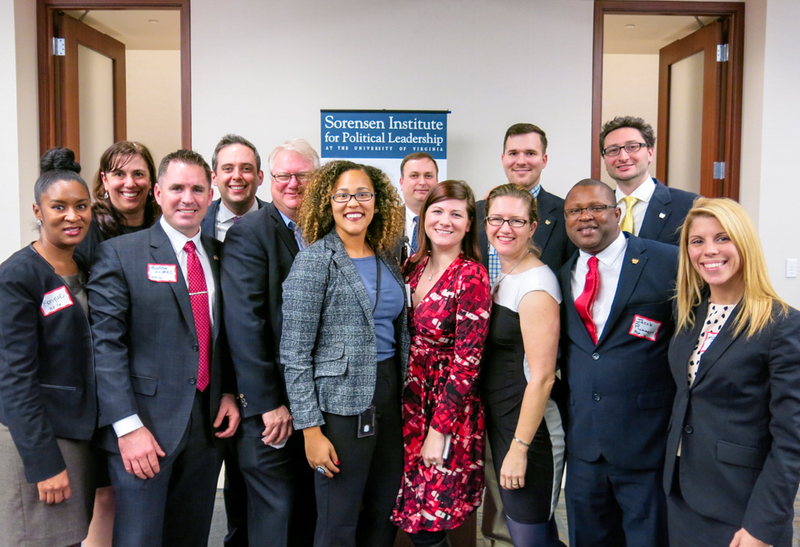 The Sorensen Institute is thrilled to announce the participants in our 2018 High School Leaders Program. 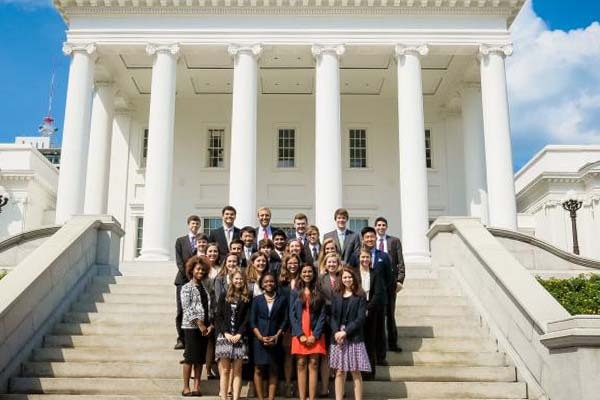 This class of students will live in Charlottesville on Grounds at UVA for two weeks and will participate in an intensive learning experience that will immerse them in Virginia politics, policy, governance, ethics in leadership, and bipartisanship. 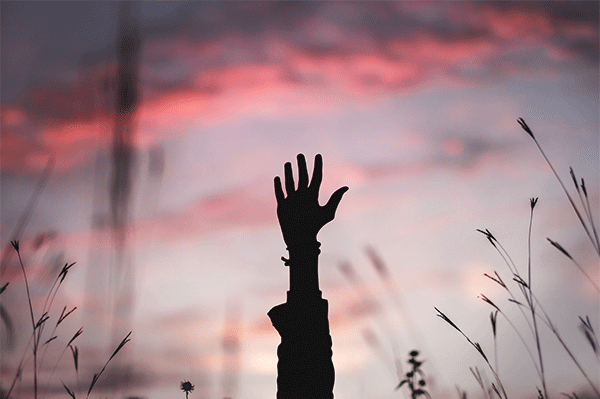 The HSLP is designed to help students build the knowledge and skills they need to step forward as leaders in their communities. We are excited to spend the summer with these excellent students!